This Easter Holiday, we are offering another unique London Lunch Venue with a breath-taking view of the River Thames. You will receive a delicious two course Lunch starts on leaving the moorings at Tower Pier. While you enjoy a delicious two course lunch we'll take you on a relaxed voyage through the heart of London. To accompany your meal, our fully stocked bar is certain to have something that will tempt your palette too. When you have finished your dessert, you can take a stroll on the deck to round off your Thames Cruise experience. 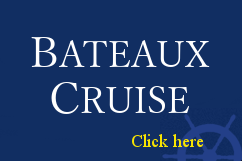 Visit our Lunchtime City Cruise page to see further information and full detail such as, how you can book, menus & schedule timings. All you have to do is choose a time and your desired date in our calendar. Please note: PayPal payments available. Are looking for an evening out in December to evoke great memories for years to come? 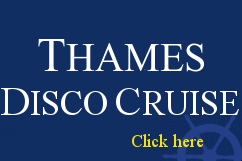 Thames River Tours are delighted to say that The Thames Christmas Disco and Club Night is running on Friday and Saturday nights throughout December 2015. This 4 hour long cruise along the River Thames takes in some spectacular views as well as showing off some of London's most iconic and well known buildings. The evening then concludes at the Opal Night Club along the Victoria Embankment providing further dancing opportunities! This Thames Christmas cruise with onboard disco sets sail at 7PM on Friday evenings and 7.30PM on Saturday evenings from Westminster Pier. As well as making the most of the incredible views of London, you can also sample the delights of the extensive buffet on board including a cranberry glazed chicken supper and deep baked mince pies with custard cream. Vegetarians are also well catered for. The twin decked cruise boats are also equipped with heating so that you can make the most of even the chillier nights. Tickets are priced at £31 per person which also includes entry to the Opal Night Club. For more information and details of how to book please visit The Thames Christmas Disco and Club Night page. Thames River Tours is pleased to announce that The Lords Mayor Firework and Sightseeing Cruise is coming to London for one afternoon only on Saturday 14th November 2015. Setting sail from the Crown Pier on Victoria Embankment, this two and a half hour sightseeing cruise marks the end of the Lord Mayor's Show and the start of a brand new mayoral year. With a choice of two cruise boats to choose from, this Thames cruise features a spectacular firework display as well as a full guided tour, a freshly prepared picnic box (vegetarian option also available) and a fully licensed bar. Each cruise ship boasts comfortable seating inside and out so that you can take in the sights and sounds of London as you leisurely sail along the River Thames. Tickets are priced at £29.50 per person. 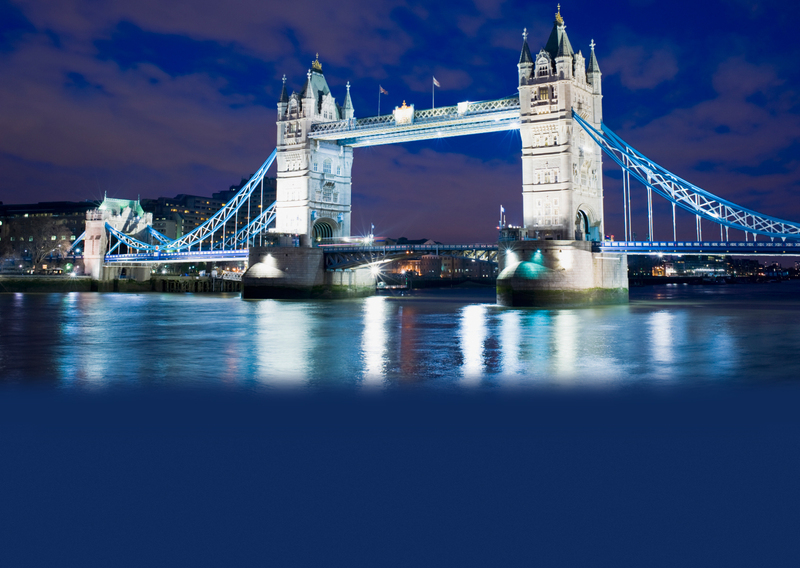 For further information and details of how to book please visit The Thames Lords Mayor Firework and Sightseeing Cruise page.